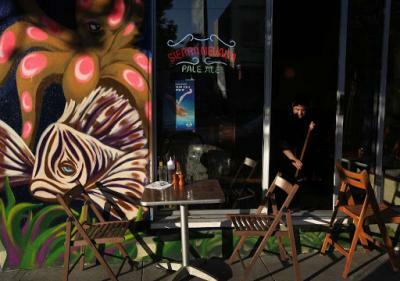 In 2003, Java Beach Cafe proprietor, Pat Maguire, enlisted the help of local Sunset District residents and the then supervisor, Fiona Ma, to convert a desolate lot at La Playa and Judah into a green space with benches. 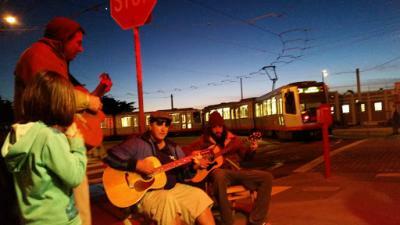 Another local, Steve Ward, took the initiative to extend La Playa Park (LPP) on the opposing south side of the N-Judah Turnaround. 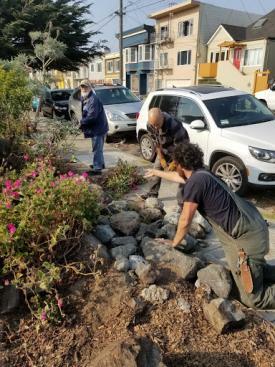 Volunteers came together to turn a trash strewn, neglected area into a beautiful community space complete with bird baths, flowers, bocce ball courts, and edible landscaping. 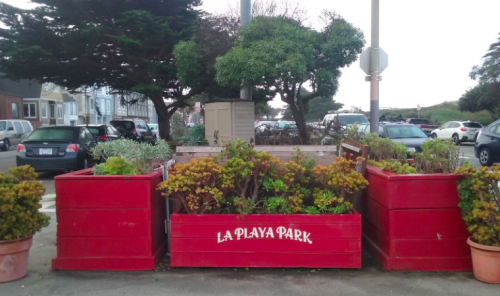 Today, the La Playa Park Coalition, made up of local residents, is sponsored by the San Francisco Park Alliance. The purpose of the coalition and its partners is to advance the quality of life for the village residents and visitors geared toward a family supportive environment. It serves various functions with endeavors ranging from carpentry to tech to landscaping, crime abatement, recreation, beautification, traffic and pedestrian safety, development, maintenance, fundraising, and disseminating information. This work is performed in collaboration with civic and local partners such as the LPP Merchants Association and LPP Watch Group. La Playa Park, historically known as San Francisco’s Outside Lands, has been fully supported by supervisors Fiona Ma, Carmen Chu and Katy Tang and Mayors Gavin Newsom and Ed Lee. Support is also provided from the corporate community as well. For example, the Wasserman Foundation, sponsors of the Bay to Breaker Race, donates to the community on an annual basis. 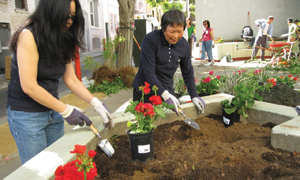 The beach village of San Francisco urges you to support our community and to help us to continue to thrive by donating today! Visit our website at www.laplayapark.info or email laplayaparkinfo@gmail.com for more information.